Traffic is the lifeblood of any business’s online presence. Without traffic, your business won’t make sales. Websites need to maximize traffic to gain exposure. 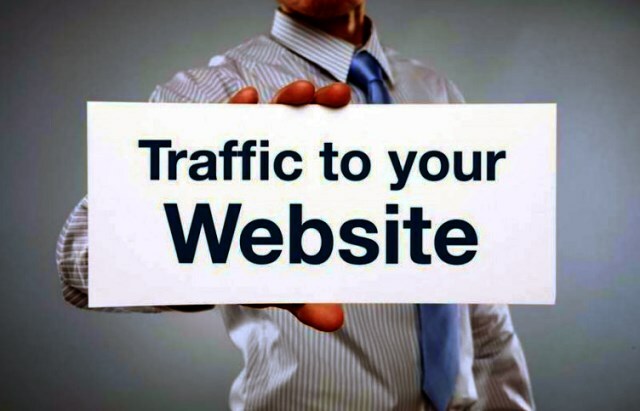 In order to bring visitors to your website, you need a traffic strategy. It doesn’t need to be complicated. You just need a few traffic generation strategies and you need to apply them consistently. On this site, you’ll find many methods of driving traffic to your sites. We will start with the most common traffic strategies used to bring visitors to websites. These are the most common because they’re effective and easy to implement. Many of these strategies are free or very inexpensive to put into action. As you’re introduced to each strategy, you’ll learn why it works, what it’s best for, and some tips on how to implement it. We will include a list of next steps you can take to get you started on applying each strategy in your business. You’ll find out which strategies are most appropriate and feasible for you and you’ll already have taken the first step in implementing them.